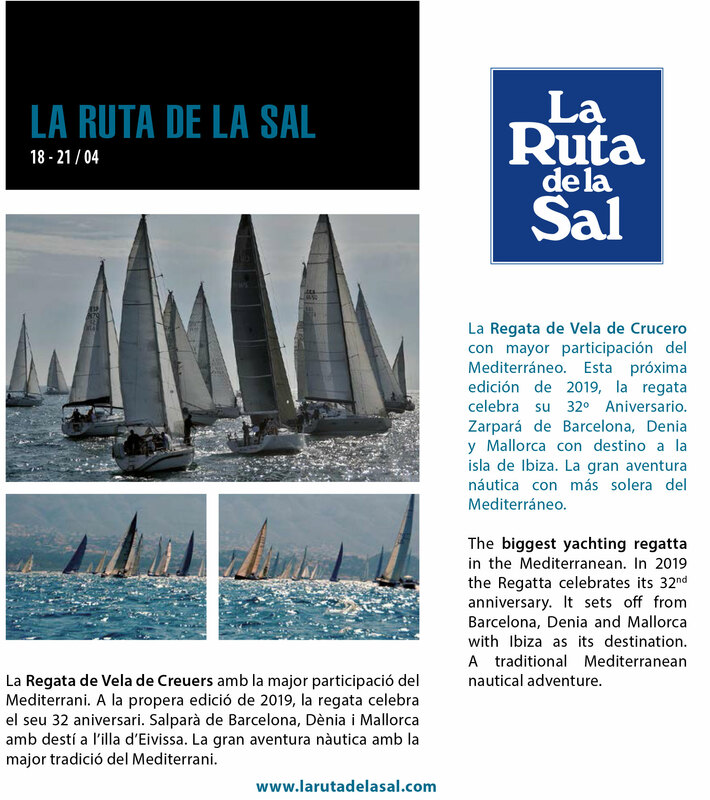 The biggest yachting regatta in the Mediterranean. It sets off from Barcelona, Dénia and Mallorca with Ibiza as its destination. A traditional Mediterranean nautical adventure.